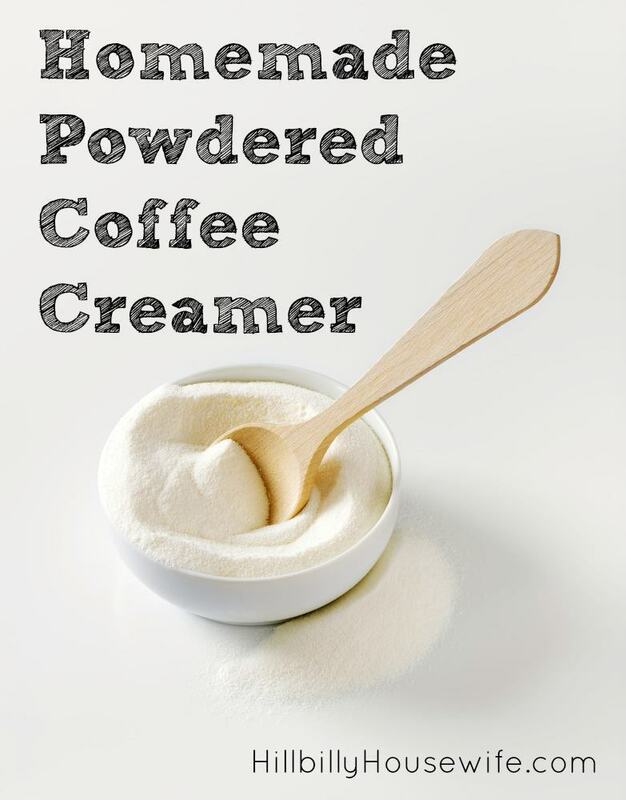 I am looking for a homemade POWDERED (french vanilla ) coffee creamer. I like the idea of a keeping a powdered coffee creamer around and started with a base of dry milk. I looked at some recipes online and played around with some basic ingredients. Here’s what I came up with. Melt the coconut oil in the microwave. Pour all ingredients into a food processor or blender and blend until you get a smooth powdery consistency. Transfer to an airtight glass container. This makes a good plain powdered creamer. 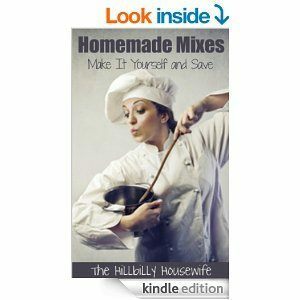 For more simple recipes for homemade mixes and convenience foods, check out my Homemade Mixes – Make It Yourself & Save Kindle Cookbook.